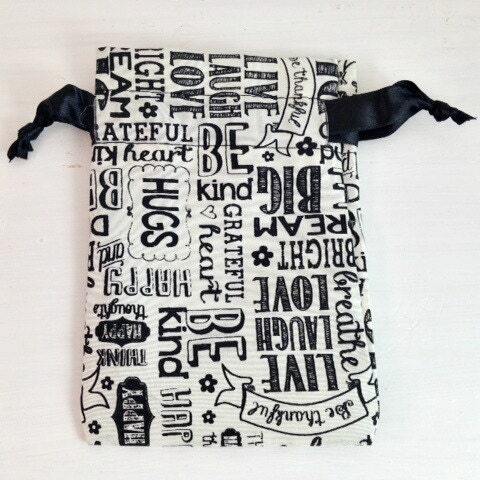 Our cute linen chalkboard sentiments favor bag will be a hit for any party! 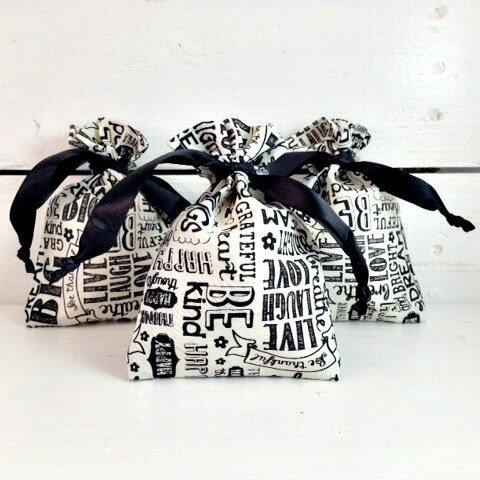 These 4"x6" favor bags can fit one of our heart soap favors, or you can fill it with any favor of your choosing! 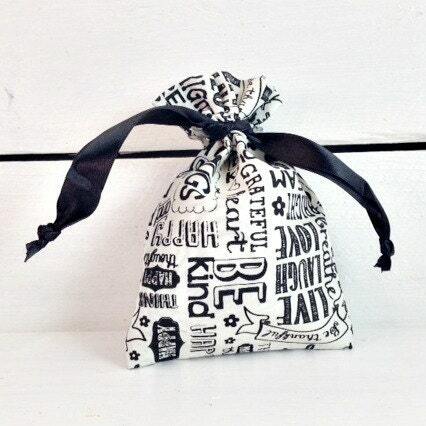 Each bag states inspirational sentiments.